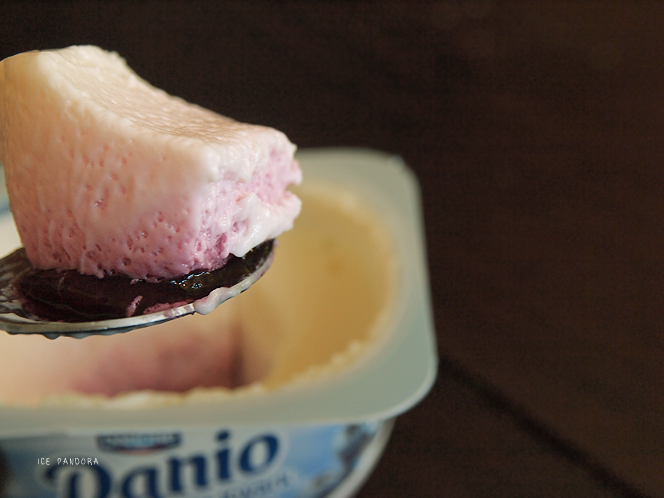 Have a life of "oh wells" than a life with "what ifs"
My favorite blueberry yogurt in the morning! afgelopen tentamen week heb ik letterlijk alles verkloot! dus ik weet helemaal hoe je je voelt! So glad you're feeling better :) In love with this winter outfit - love the cape and your rainboots - omg! so cute! Hope you're enjoying your 1 week holiday! Hope you enjoy your week off :) I love the outfit you're wearing, especially that cape! I hope you relax and do lots of enjoyable things on your break! I really love that denim top - looks so comfy. 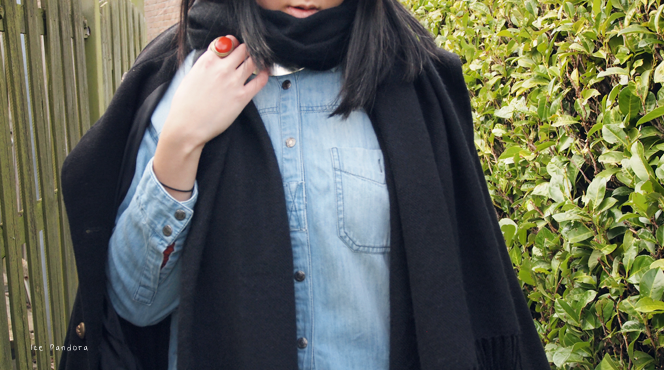 love your cape and denim top ! Hope everything goes better now! Yumyum food!<3 oe je outfit stond op de voorpagina van wiw ^^! love the cape and hat. so cute. glad to hear you finally have a little vacation. enjoy it! The cape is so pretty! 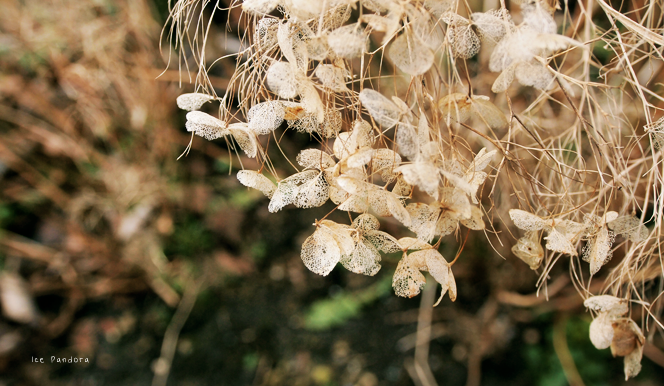 great photos & lovely blog! i am personally inviting you to join my Jean Paul Gaultier giveaway - don't miss it! Love that ring! Have a great time off! this post just reminded how delicious those yogurts are!! I love your cape!!! So chic! I browsed through your old entries and I gota say you did snap great photos! That second picture is SO pretty!!! And your attire is so cute <3 Glad that you are already feeling better, no worries! The worst will pass and the good will come <3 Welcome back to Happy Land! ..oh and Primark in Holland is also very crowded O.O? 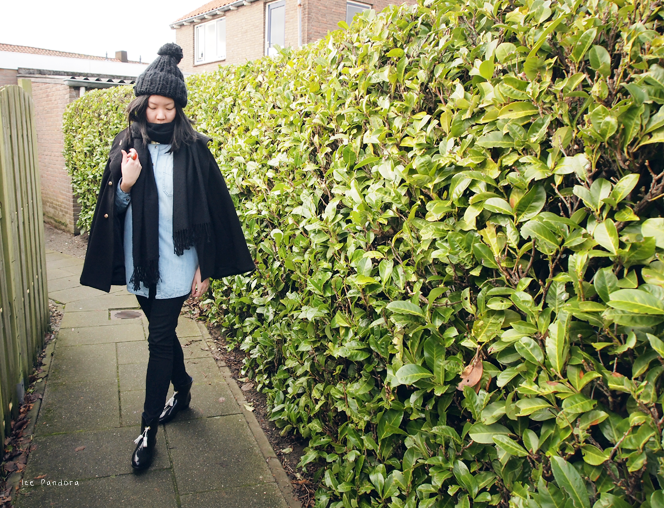 Lovely pictures, i love your cape, you have a great blog, maybe we can follow each oher ? Let me know on my blog ! Me encanta el look, las fotografías muy bonitas!! stunning photos as always. really impressed with your talent at taking photos and i esp love the first photo of you so much. Enjoy your holiday, hopefully you'll be able to relax and catch up with life and forget about school work! Have a good your holiday!!! Nice coat and i like you denim button down!